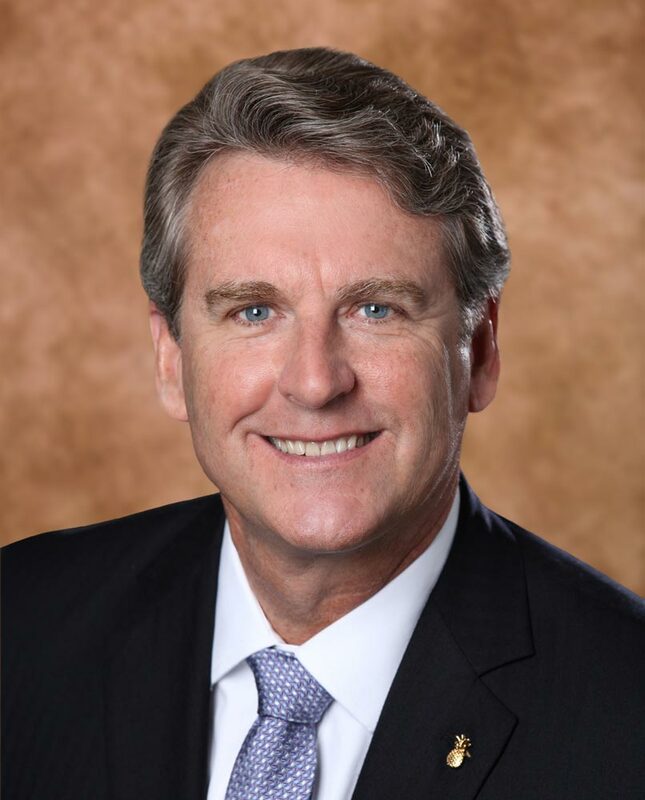 Bo Boulenger is executive vice president and chief operating officer of Baptist Health South Florida, the region’s largest not-for-profit healthcare system with a workforce of approximately 18,500 employees and more than 3,000 affiliated physicians. He is responsible for all of Baptist Health’s 10 hospitals and more than 50 outpatient facilities spanning four counties, as well as Miami Cancer Institute, a member of the Memorial Sloan Kettering Alliance, and Miami Cardiac & Vascular Institute. In addition, he serves as area commander of the Baptist Health Disaster/Emergency Preparedness Program. Mr. Boulenger has more than 30 years of experience in healthcare administration. He began his career with Baptist Health in 1985 as a senior leader at South Miami Hospital. In 1994, he was named CEO of Homestead Hospital, and in 2006 he became CEO of Baptist Hospital. Under Mr. Boulenger’s leadership, Baptist Hospital achieved unprecedented levels of quality and patient satisfaction resulting in national recognition by U.S. News & World Report, the American College of Surgeons, Leapfrog Group and National Research Corporation. In 2017, U.S. News & World Report ranked Baptist Hospital the #1 overall full-service hospital in South Florida. He led the Baptist Hospital campus through the largest expansion in its history, including the construction of one of the state’s largest emergency centers with 100 exam rooms, a new bed tower, a surgery expansion and the new Miami Cancer Institute, which opened in 2017. He also presided over Miami Cardiac & Vascular Institute’s expansion that doubled the facility’s size and includes the National Center for Aneurysm Therapy, as well as a Center for Structural Heart Therapy, Center for Critical Limb Ischemia and an Advanced Arrhythmia Therapy Center. Mr. Boulenger was named the 2008 “Ultimate CEO” by the South Florida Business Journal for vision, innovation and integrity. The publication also named him one of the South Florida’s “Power Leaders” in healthcare in 2013. He spearheaded transformational changes that resulted in two hospitals under his leadership being honored with Fire Starter Awards for outstanding performance in quality, service and financial management by the Studer Organization. Mr. Boulenger has served on various boards, including the American Hospital Association – Section for Metropolitan Hospitals Governing Council, YMCA of Greater Miami, South Florida Healthcare Association, Greater Homestead Florida City Chamber of Commerce and Vision Council of South Dade. He also served as Chairman of the Board for the Greater Homestead Florida City Chamber of Commerce and received the Citizen of the Year Award from Homestead Civitan Club in 2003. Other affiliations and memberships include: Florida International University Community Advisory Council; City of Homestead Community Advisory Committee; American College of Healthcare Executives; Rotary Club; Homestead-Florida City Military Affairs Committee; Director, Homestead YMCA; Early Childhood Development Foundation; City of Homestead Community Relations Board and Transportation Committee; Homestead Sports Activity Board; Florida International University President’s Advisory Committee and Miami-Dade College President’s Advisory Committee. Mr. Boulenger earned a bachelor’s degree from the University of Florida and a master’s degree in health administration from Washington University in St. Louis. He is an avid swimmer and enjoys freediving, boating and fishing with his wife, Liz, and children, Morgan, Drew, Nicole and Allen.